Let’s talk chocolate! Easter is right around the corner and everything pastel and cute is trending but I’m looking for that chocolate fix this week. Are you a chocolate lover? 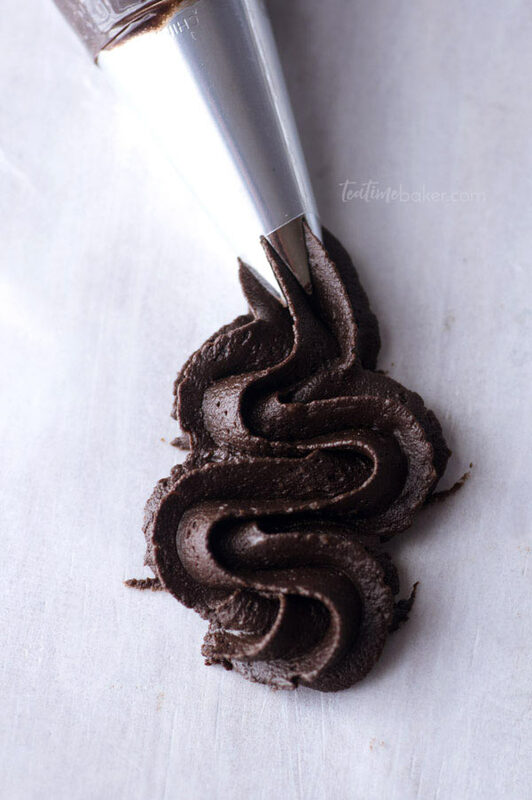 This Dark Chocolate Buttercream is just what you need. I often feel that chocolate baked goods need to be lighter on the sugar and heavier on the chocolate. Give me all the flavor! 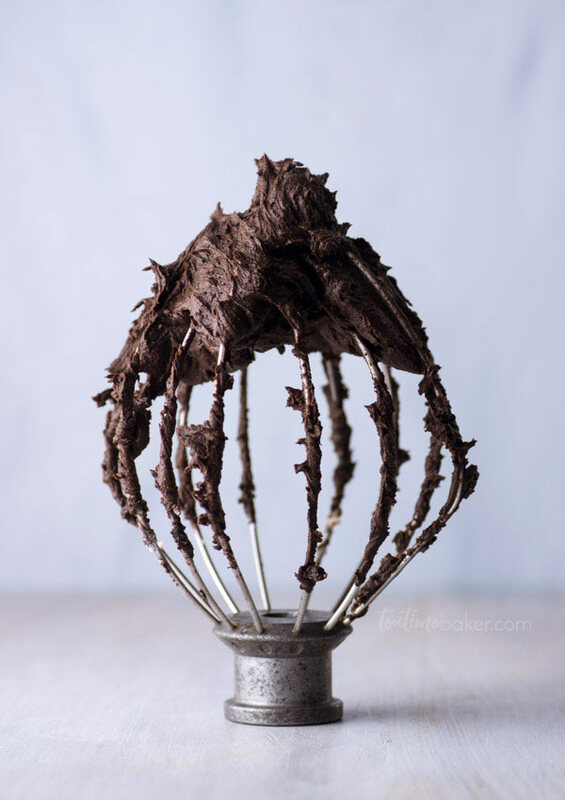 Unfortunately I was super busy this week and I now have a large container of Dark Chocolate Buttercream on the counter and nothing to put it on.